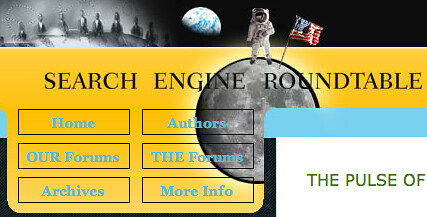 40 years-ago today, on July 20, 1969, the United States's Apollo 11 mission, successfully landed a man on the moon. 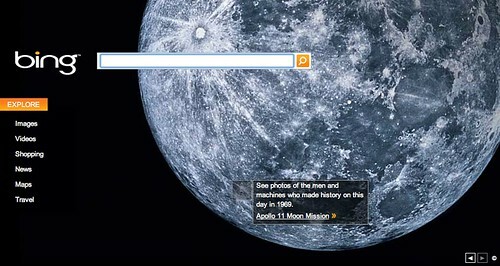 Some search engines, such as Microsoft's Bing and Google's YouTube have special logos for the day. Surprisingly, Google, Yahoo and Ask.com have no logo. We have a logo for the day also. Here are the logos from the 40th anniversary of the special day.